Are you looking for some great shows, events or concerts around the community this Holiday season? You have come to the right place! 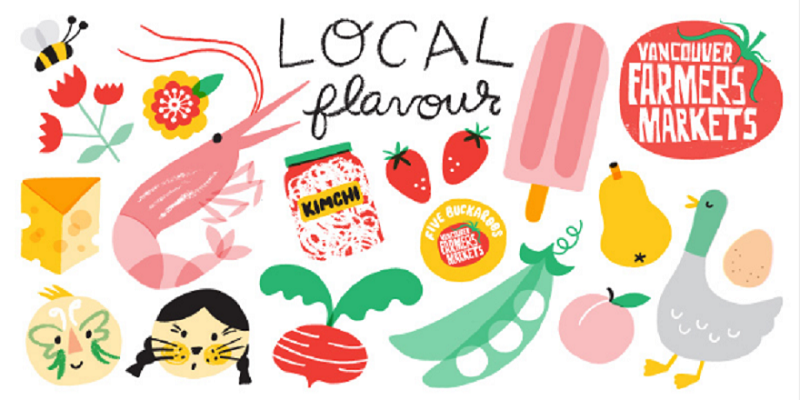 Check out the list of activities and events happening in and around Vancouver! If you like beautiful Christmas lights, this is the place to be. 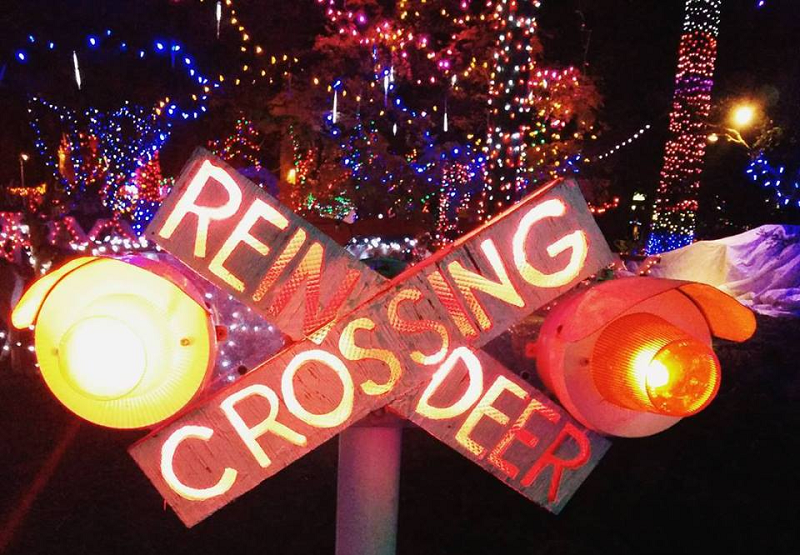 Enter Stanley Park Plaza and the Bright Nights Christmas Train to see over 3 million sparkling lights! Purchase tickets to ride the Bright Nights Train to experience the lights, breathtaking displays and live performers along the train tracks. You can also check out the displays in the Train Plaza which is by donation. 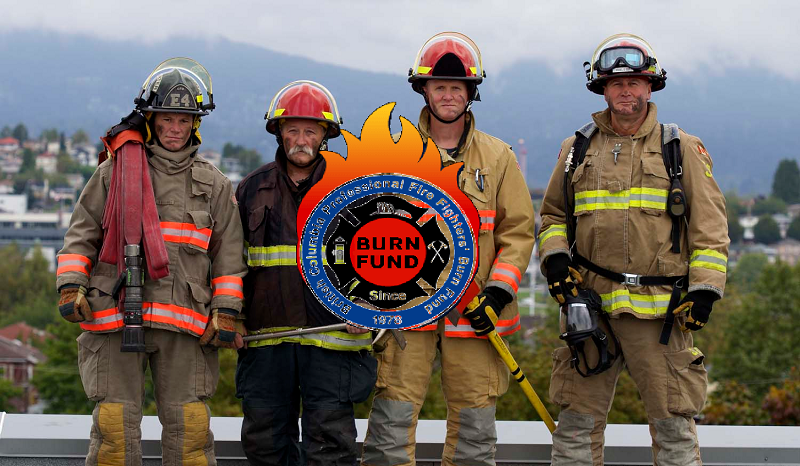 All donations and a portion of ticket sales go to the BC Professional Fire Fighters’ Burn Fund ($4.00 suggested). Since 1998 $1.4 million have been raised to help burn survivors and their families. If you would like to donate click here. Click here to purchase tickets for Bright Nights Train or find out more information. If you like Cirque du Soleil performances or the movie Avatar; then we have a show for you! 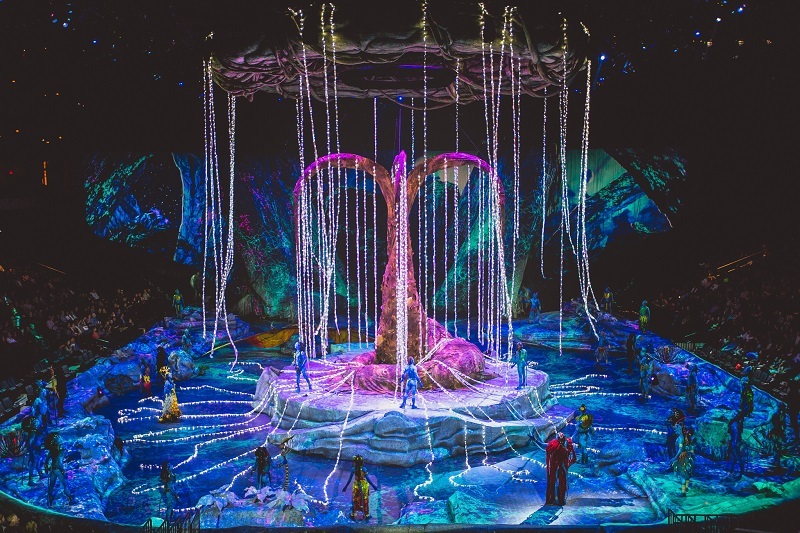 Inspired by James Cameron’s Avatar, Cirque du Soleil – Toruk – The First Flight transports you to the world of Pandora in a visually stunning live setting. 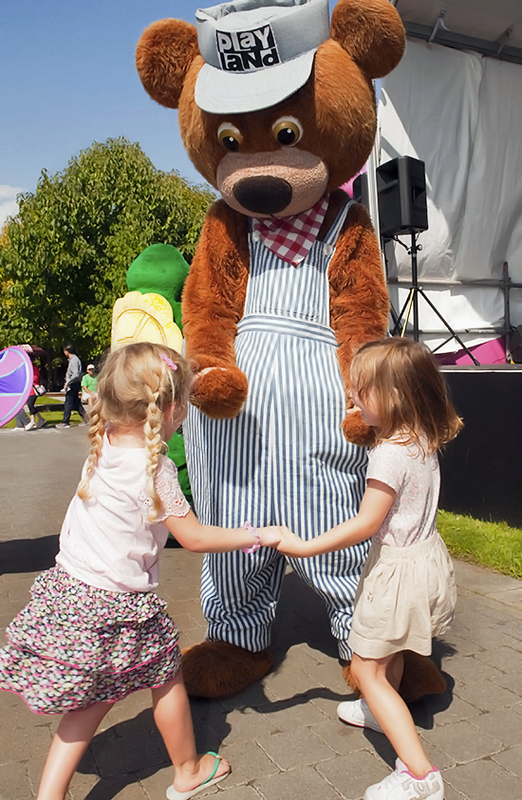 Experience a storytelling odyssey through a new world of imagination, discovery and possibility. Did we mention there is an App that that will enhance the overall show experience and allow audience members the opportunity to be part of the action? 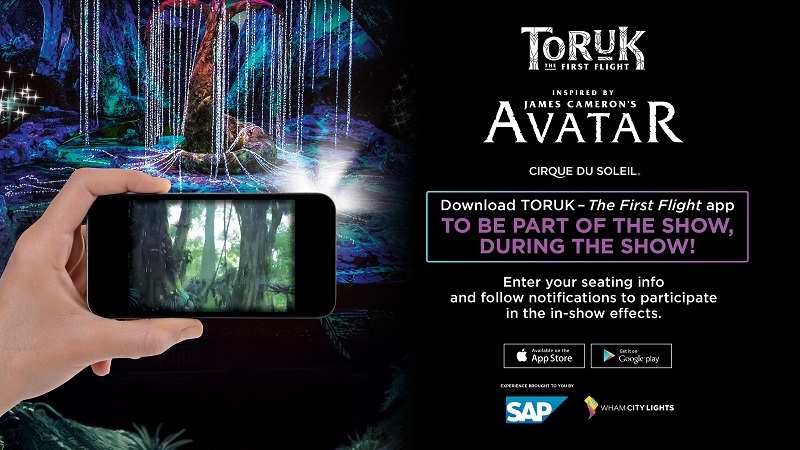 Find out more information or purchase tickets here Toruk – The First Flight. 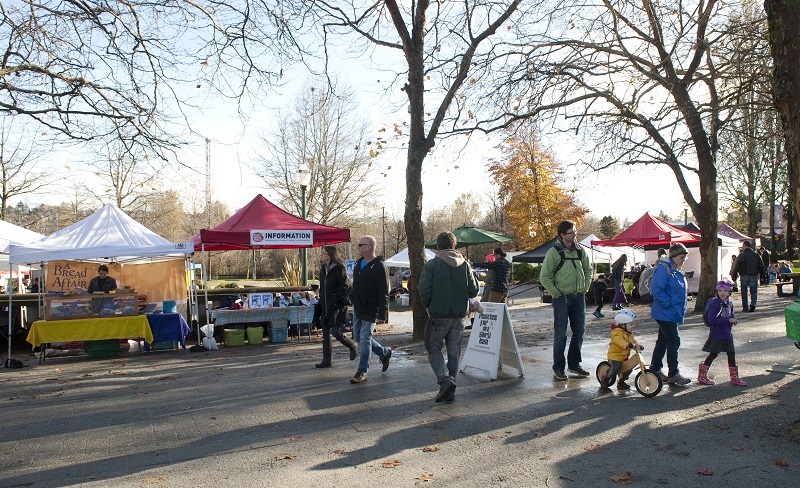 Come support local businesses in the Hastings Park community every Sunday from 10am to 2pm at the Hastings Park Farmers Market! Only minutes away from the Second Narrows Bridge and close to the highway, this is the perfect place to stop and shop local! The Farmers Market is located between the PNE Forum and the PNE Agrodome with tree-lined pathways, great smells and locally produced goods. Wander through the Italian garden and stop by the sanctuary pond, bring the kids bundled up and play in the playground, or drop into the skateboard park if you’re brave! There’s plenty to do for everyone in the family including your pets. 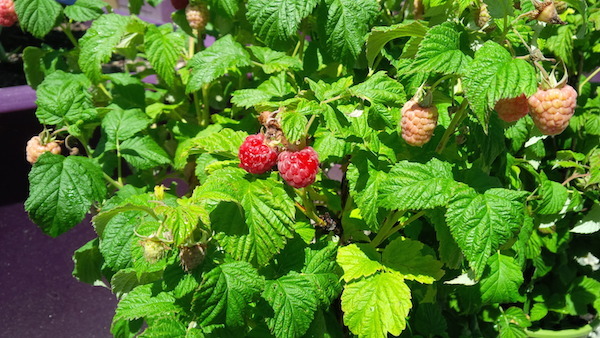 The Hastings Park Farmers Market features a great selection of local produce; nursery items, fish, meat & dairy; artisan prepared foods, baking and treats; the best in local crafts, and of course, hot food trucks. For all the DIYer’s and home crafters, here is an event you won’t want to miss! The “Make It: The Handmade Revolution” comes to the PNE Forum for what will be an exceptionally crafty event. Come check out some of the coolest handmade items, chat with the ‘Makies’ and purchase some gifts for the holidays. Check out this short video to see what you can expect at the Vancouver Make It: The Handmade Revolution event at the PNE Forum. For more information on where you can purchase tickets visit the Make It: Handmade Revolution website. 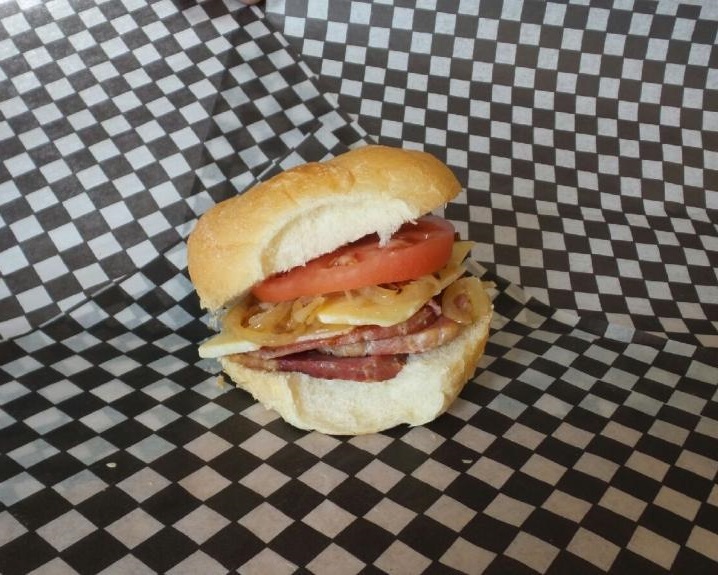 Did you know the PNE does Venue Rentals as well as catering for any event that comes to Hastings Park? If youre looking for a suite to rent during a a show or event, a boardroom for a meeting or a building to host your company Christmas party, no event is too small or to large for the PNE team. 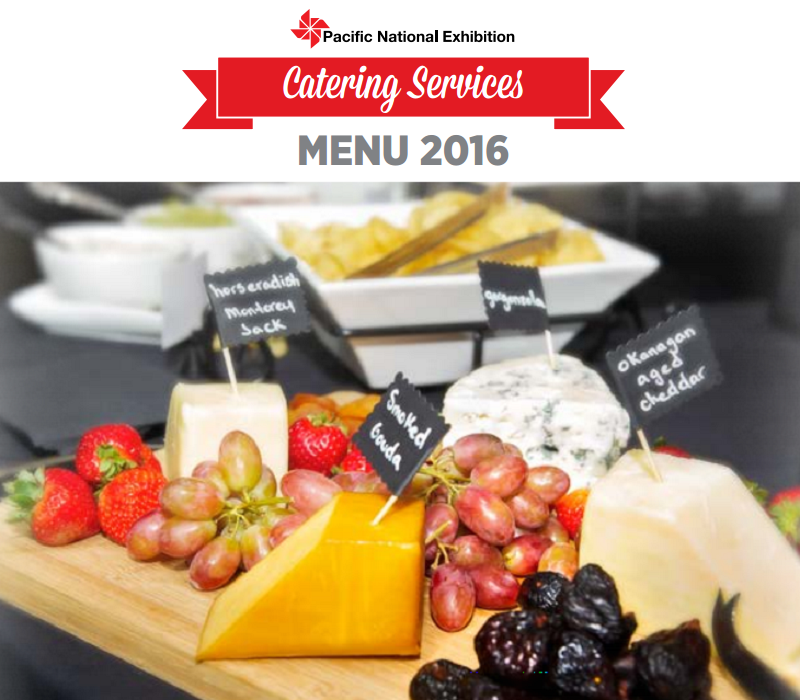 You can check out the 2016 Catering Menu here or get more information on Venue Rentals here. There you have it, 5 shows and events in Vancouver this Holiday Season for the entire family. Remember to tag @PNE_Playland (Twitter, Facebook and Instagram) in any Holiday adventures you and your family partake in! Happy Holidays from the PNE Team!